Julie Carnes is a Licensed Professional Counselor working primarily with preschool and elementary aged children and their parents using a DIR/Floortime approach. Julie offers individual counseling and parent coaching. With Shelley Marcus, she also offers groups for children to develop greater social awareness. Julie is a co-founder and the Clinical Director for The Hirsch Academy (www.hirschacademy.org), a school for children with developmental, learning, and regulatory challenges using a DIR approach. She also does school observations and consultations. Julie has a Bachelor’s Degree from Mercer University in Special Education with a minor in Psychology, Montessori primary certification, and a Master’s in Psychology/Counseling from Goddard College. She was a Montessori teacher for 12 years and the Education Director for 10 years of a Montessori school serving over 300 children from preschool through middle school. 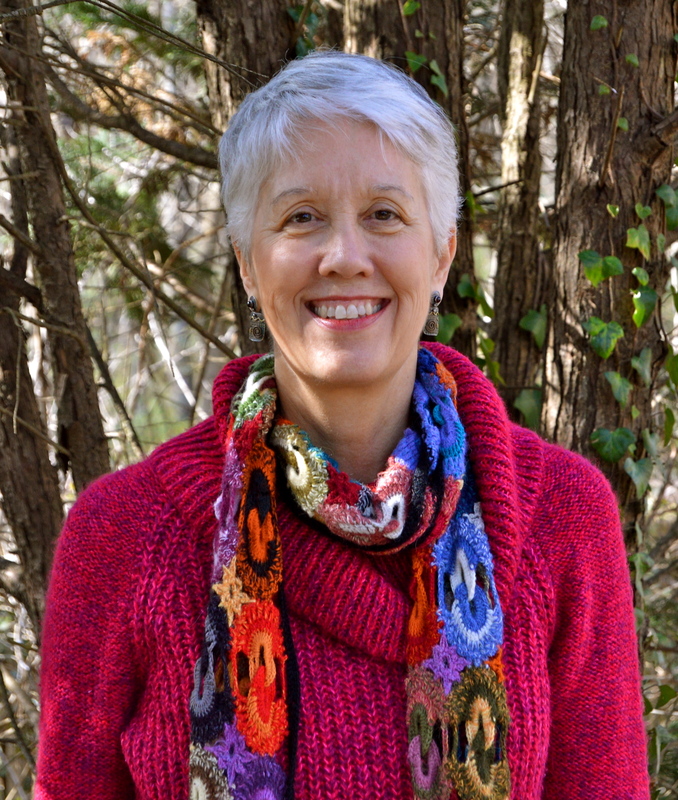 Julie has led parenting classes for almost thirty years. For the last 14 years she has been coaching parents in the DIR model and is a member of the national DIR faculty. She has worked in the areas of bereavement in young children, social cognition, and peer mediation. She has provided workshops for parents and teachers on such topics as floor time, understanding learning variations, helping children with emotions and social cognition, and conflict resolution. To contact Julie Carnes, please call her at: 404-329-5020 or fill out a contact form.